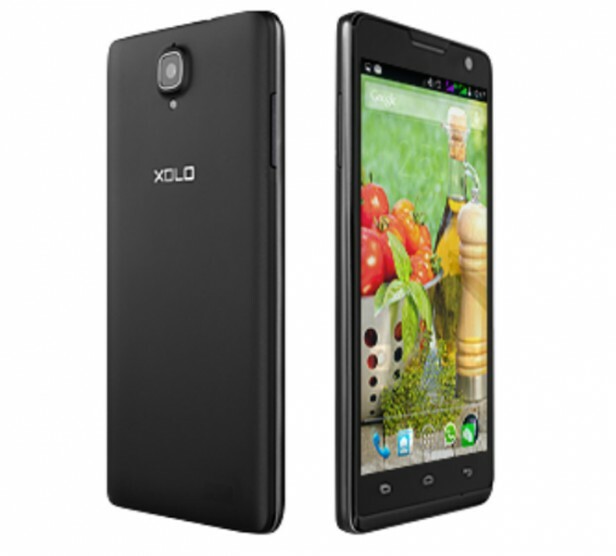 XOLO Play 6X-1000 was announced in June 2014 and the phone was available for sale from the moment it was announced. It features a 5 inches IPS capacitive touchscreen with more than 16 million colors. The resolution of the display is 720 x 1280(~ 294 pixel density). The processor of the smartphone is a Hexa-core 1.5 GHz Cortex-A7; Mediatek MT6591 while the graphic processor is Mali-450MP4. The phone has internal memory of 8 GB and 2 GB of RAM. The operating system is Android OS, v4.4.2 (KitKat). The smartphone targets customers who want to have an elegant and modern device which can run as smoothly as possible and that can also be affordable for every wallet. If you’ve experienced an unresponsive phone with slow performance, frozen screens, errors and similar issues, the problem might be coming from the software. This means that is not the phone itself that is getting old from a hardware point of view, but it’s a virus that attacked it. If you own this smartphone and would like to improve its performance, today’s article is going to present you with a safe method to do so.